The Hawaiian cyclone is back. He must have loved playing Madrid so much last year during his '24K Magic' tour that he wants to experience it all over again, giving thrills to his multitude of fans. 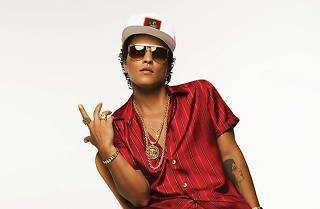 This time around he changes the scenery a bit as he plays at the new home to football club Atlético de Madrid, Wanda Metropolitano, the inaugural concert at the recently remodelled stadium, which you know will be full of energy without a moment's rest. 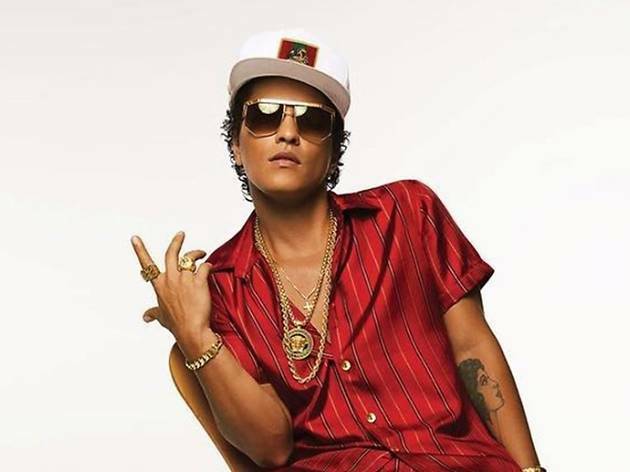 More than two hours giving it his all, singing, dancing and having a ball with pop and soul sounds from the man behind 'Uptown Funk', 'The Lazy Song', 'Marry You' and many more.